It has to look familiar. Kids who are picky wont eat something they haven’t seen before. It can’t have a bad smell. Stay away from brussel sprouts until you’re ready to fight the battle. If it looks cool or cute, they just might eat it. With those things in mind, here are some veggies to try out. They might just be a home run! Maple Roasted Carrots: These are familiar, but the key here is the slight kick of sweetness and the smell. Plus they are firm enough to be enjoyable but not too crunchy that they take too much work to chew. Process: Get your oven up to 400F. 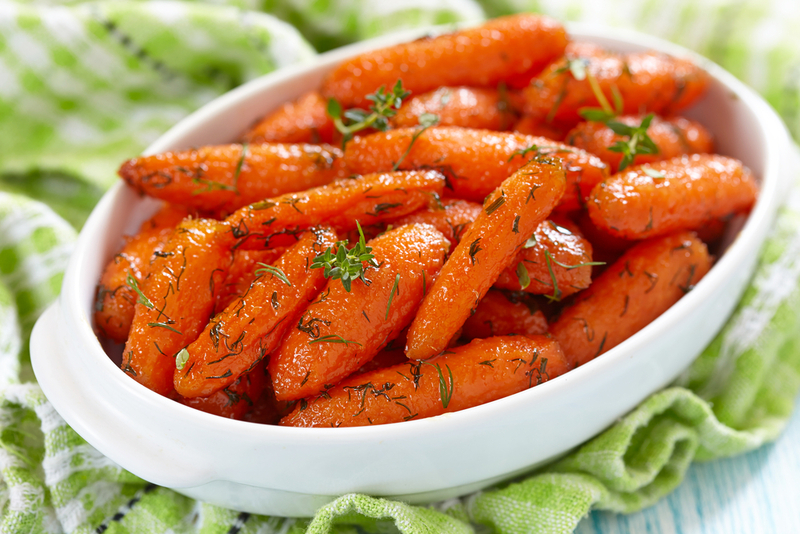 Toss the carrots in the butter, maple syrup, salt, and pepper before spreading them out on a baking sheet. Roast them until tender (give them a toss halfway through) for about 20 minutes. Sprinkle with chives and serve! Sweet Potato Fries: These are a hit, and thanks to the added vitamins and minerals, I don’t feel too bad feeding them to my little minions. Process: Get your oven up to 450F. 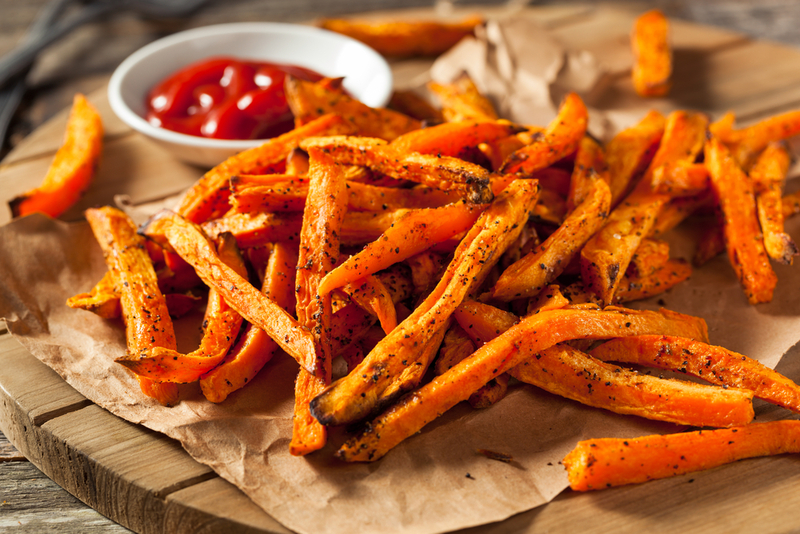 While it’s heating up, toss your sweet potato in the oil and salt (if you feel adventurous you can add a dash of cayenne pepper). 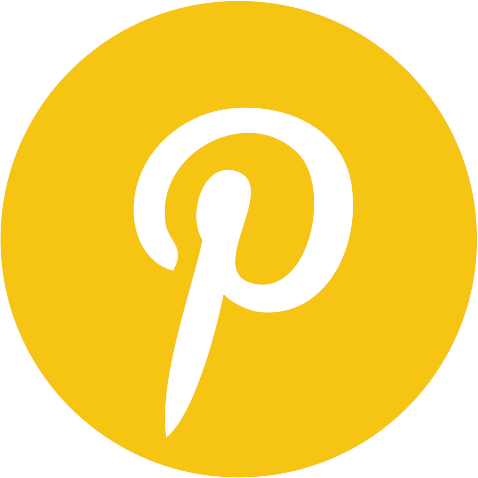 Then spread the potato on a foil lined baking sheet. Bake them for about 20 minutes, turning about halfway through. Serve with fry sauce or ketchup! 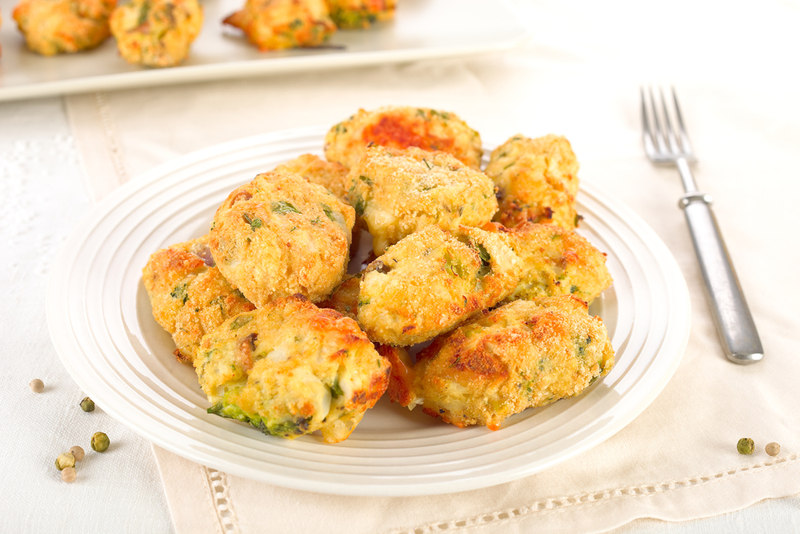 Cauliflower Tots: These are a fantastic switch-a-roo! They look like tots, and they taste like tots, but they are actually a veggie in disguise. Process: Boil your cauliflower until tender, which should take about 10 minutes. Drain and make sure to remove as much water as possible. Next up, mash the cauliflower until you have a clumpy rice-like texture. Transfer to a bowl lined with cheesecloth and give it a good squeeze again. 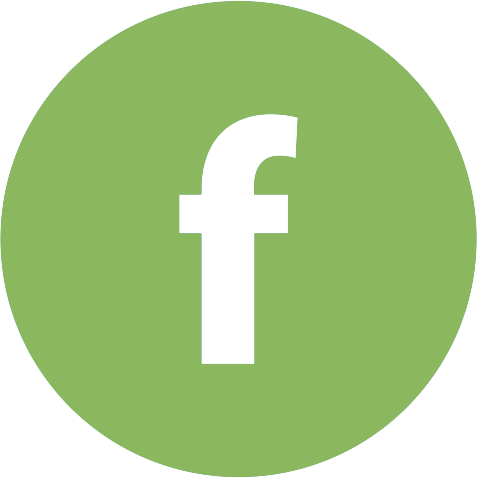 Allow to cool. Once it’s cooled go ahead and stir in the flour and cheese followed by the salt and pepper. Make sure your egg whites are nice and frothy, then add to your cauliflower mix. Next up, completely cover a baking sheet with plastic wrap before spreading the cauliflower mixture onto the pan and covering well. Toss that baby in the freezer for at least an hour, preferably 2. This will make it easier to cut and bread. Once your mixture is cold and set enough, turn it out onto a cutting board. Using a butcher knife, cut the tots into an even amount (somewhere around 36). Once you’ve got your tots, toss them in the breadcrumbs and make sure to evenly coat them. Toss the tots onto a foil lined baking sheet and give a good spray with the cooking spray. Bake them for 35-45 minutes and make sure to turn them once during baking. Serve and enjoy! 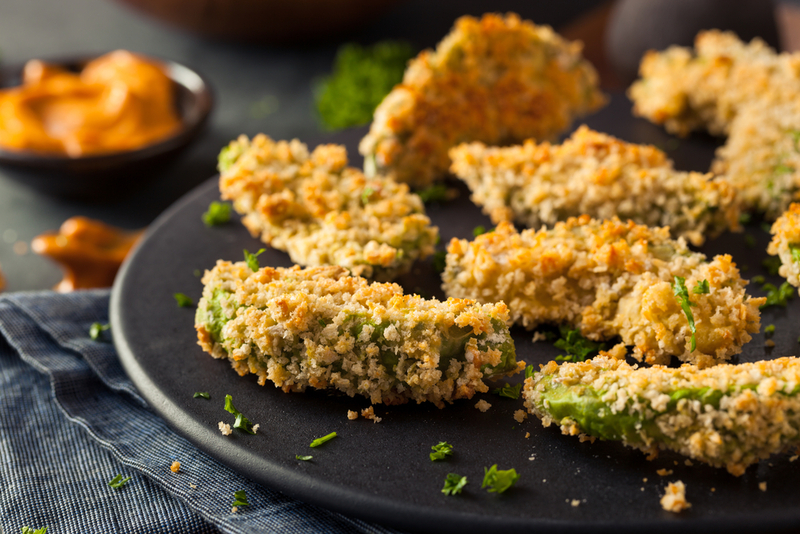 Avocado Fries: This is a great recipe. You might not even let your kids have any. Ha ha. Process: Turn your oven to 425F. Coat a foil lined baking sheet with cooking spray before seasoning your avocados with salt and pepper. In three separate bowls, put your panko, flour, and eggs. You’re going to first coat the avocado wedges in flour, then egg, then the panko. Make sure to coat them well. Once they are coated place them on your foil lined baking sheet and coat both sides with some additional cooking spray. Bake them for about 25-30 minutes making sure to turn over half way. Serve with your favorite dipping sauce! 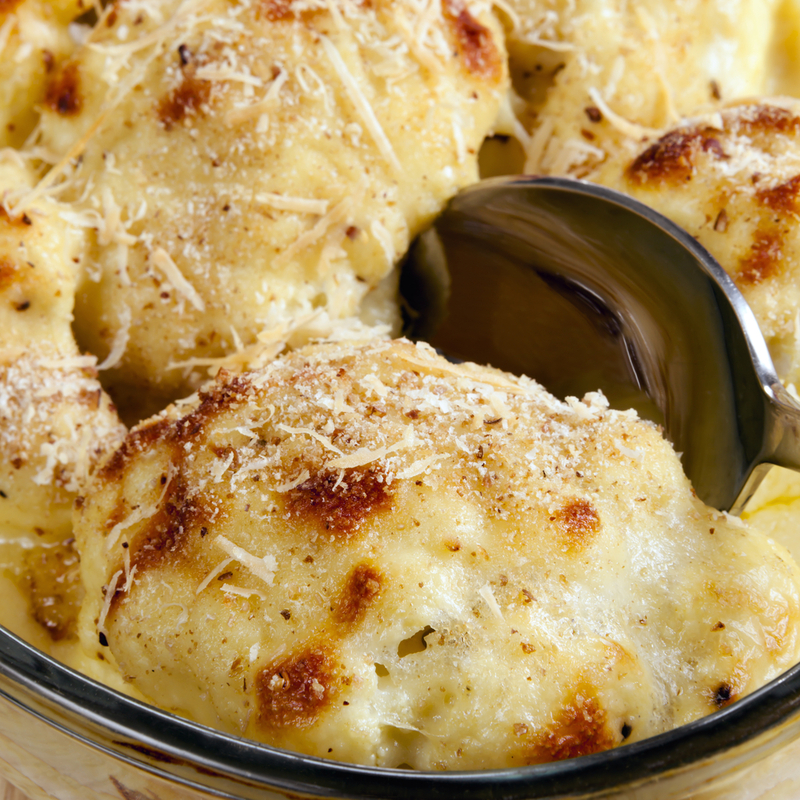 Cauliflower au Gratin: There is this weird thing with kids and cheese, am I right? This is also super tasty! Process: Start by warming your oven to 375. While it’s heating up, cook your cauliflower. If you’re in a hurry you can totally use frozen veggies and just microwave them. I won’t judge. Otherwise, cook them in boiling salted water for 5-6 minutes. You want the veggies tender but not squishy. Next up you’re going to make the cheese sauce. You’ll do this by melting 2 Tbsp. butter in a saucepan over low heat. Once it’s nice and melty, add in the flour stirring constantly (I can’t stress that enough) for two minutes. Add in the hot milk and stir until the entire thing starts to boil. Boil and whisk for 1 minute and you should have a nice thick sauce. Remove from the heat and add in your salt, pepper, nutmeg, 1/2 c. Gruyere, and all the Parmesan. Stir until combined. Pour about 1/3 of this sauce in the bottom of a baking dish. Toss the cauliflower on top and then cover with the remaining sauce. Mix the bread crumbs with the remaining Gruyere and sprinkle on top. Lastly, pour the remaining melted butter over the top. Bake for 25-30 minutes or until the top is golden brown. Serve and enjoy! And there you have it! 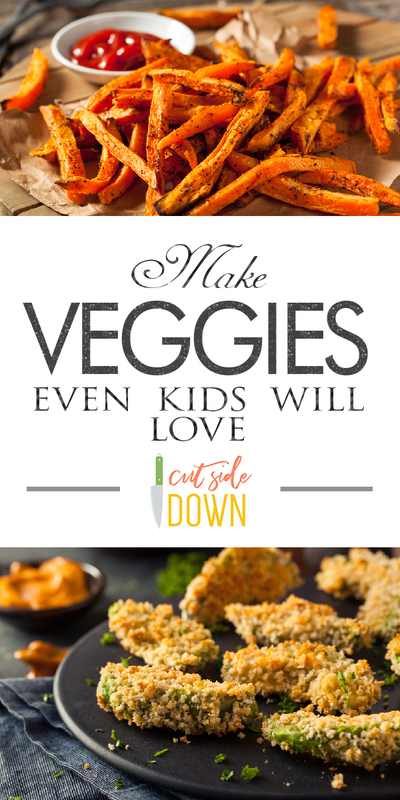 My favorite ways to sneak veggies into my kids meals. Happy baking!